In a new report released today, Robert F. Kennedy, Jr. and his team outlined various criminal acts on the part of employees and consultants for the Centers for Disease Control and Prevention (CDC) whose questionable ethics and scientific fraud have resulted in untrustworthy vaccine safety science. Among other information, Kennedy has found additional evidence of criminal activity by the CDC consultant, Poul Thorsen, the author and principal coordinator of multiple CDC studies exonerating the mercury-based preservative thimerosal in the development of autism. The Director of the CDC, Thomas Frieden has blocked CDC whistleblower, Dr. William Thompson from testifying regarding scientific fraud and destruction of evidence by senior CDC officials in critical CDC vaccine safety studies regarding the causative relationship between childhood vaccines and autism. Dr. Thompson’s testimony is being sought in a medical malpractice case brought on behalf of 16 year old Yates Hazlehurst. The lawsuit alleges that Yates is autistic as a result of vaccine injuries. 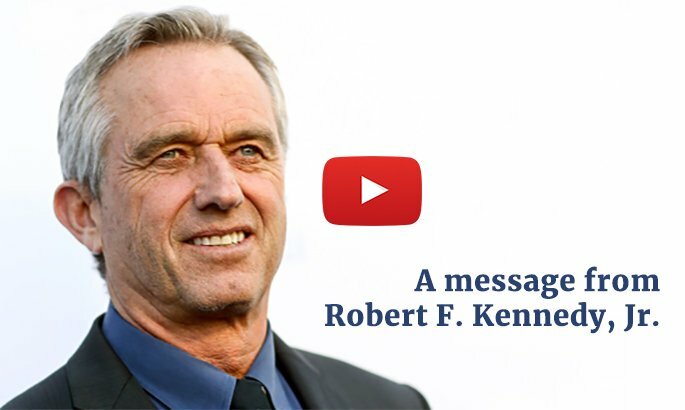 Robert F. Kennedy, Jr. announced today the launch of the World Mercury Project, a public health advocacy organization dedicated to ending exposure to neurotoxic mercury in fish, medical products, dental amalgams and vaccines. The group will focus on making sound science the driver of public policy.